We have compiled a list of the most common inquiries we receive. If you can’t find the information you are looking for, don’t hesitate to get in touch. We highly recommend that our products are viewed at least once to get a sense of the materials and finishes we use. We do not have a showroom but do exhibit at the Toronto Gift Fair in January and August. Please stop by and visit us at the Congress Centre, North Building, Hall 10, Booth 10727. 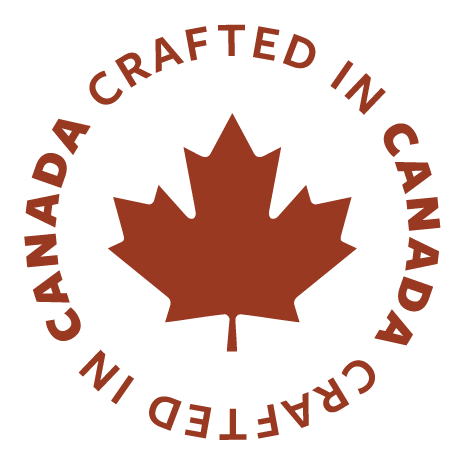 All products are designed and hand made by us in our 1895 barn located along the shores of Lake Erie in Norfolk County Ontario, about two hours southwest of Toronto. Exact duplicates of what is seen is not possible as the raw materials we begin with are very distinctive but the overall design will remain consistent. Our product availability will change as we exhaust certain materials. We do not backorder or short ship any items. All of our products are the ‘real deal’ We do not use any reproduction or imported items in our work. All materials are vintage and are sourced by us. As many of our products are created from limited quantities of raw materials we do not stock any item. Every piece is individually made once we have received the order. This allows us to optimize the best use for the material and offer a large range of colours and finishes to complement a variety of décor styles and your preferences. Lead times do vary throughout the year but are generally 6-8 weeks. If you require an order within a specific time frame please mention this in the order notes and we will do what we can to accommodate your request. If this is your first order with us, we require a $500 minimum purchase. We accept VISA, MC, Paypal or e-transfers payable on the date of shipment. We will process your payment when we ship. Orders will be shipped by Loomis or Canpar. Should this pose a problem, please let us know in advance. Norfolk County is a great place to visit, if you feel in the mood for a lovely drive in the country we are always happy for you to come and pick up your order. Every effort is made to prevent purchasing of the same items by more than one retailer in an area. We feel this ensures the uniqueness of our product and your store. © 2017 Timbers. All rights reserved.